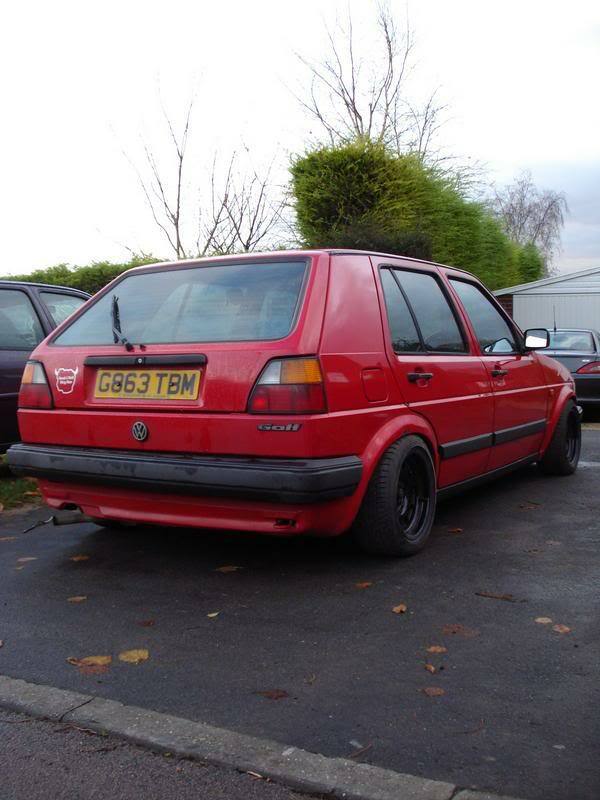 hey, am looking at some weller wheels, would 8x13 fit on the back and 7x13 fit on the front? 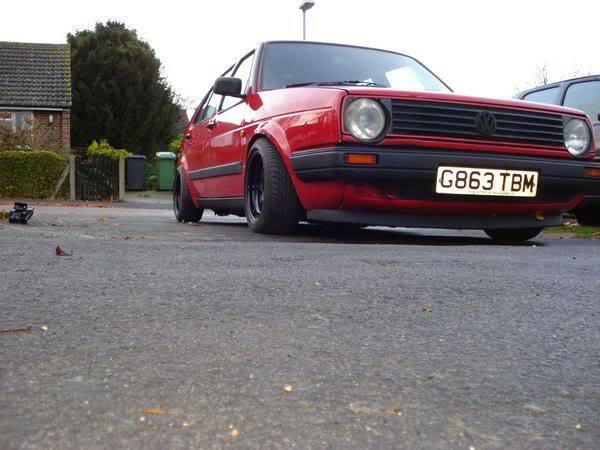 its a mk2 golf. also what offset would i need and where is the best place to get them? and what are peoples opinions on them? here you go mate, ask them direct. ive got a set of wellers for sale atm! 7s at the front and 7.5 at the rear. 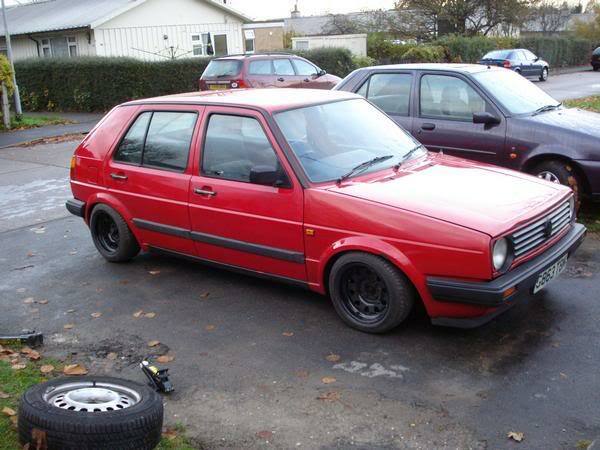 had them on my mk1 golf. Billybug did you have any trouble getting the front wheels on? For me the brake carriers are in the way! he asked if the wheels cleared the brakes on my golf, and they did. sorry i dont know about these half german half espacistani cars. Do you know where i can get them please mate?